As the days get longer and temperatures rise, the drive to get in the field becomes more overpowering. The long-term forecast shows the higher precipitation pattern that we’ve seen so far this year is likely to persist into spring. In addition, according to NOAA, the temperature gradient is amplified more than normal this early spring, meaning a colder north and warmer south. 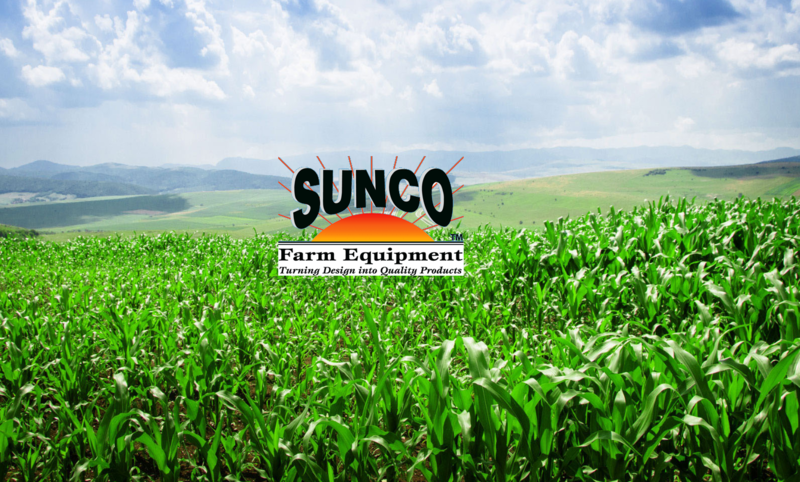 Pro Ag is happy to announce that we now carry Sunco Equipment. Sunco's products are manufactured to help improve your operation. 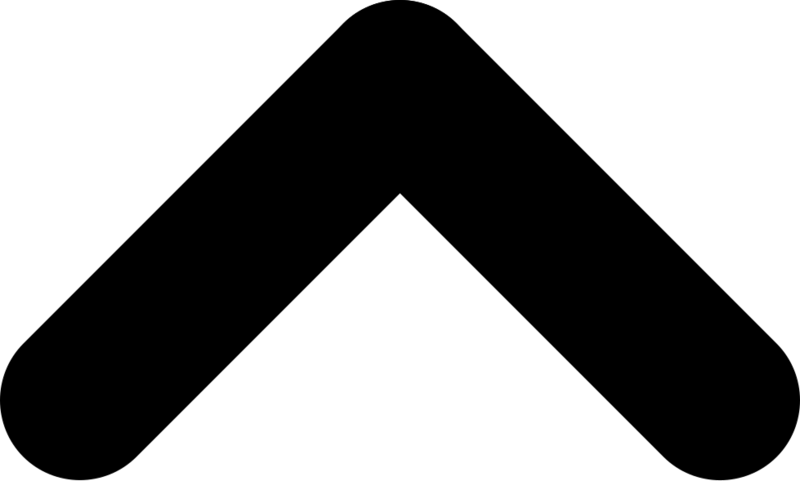 Sunco has been designing and manufacturing products for agriculture since 1980. 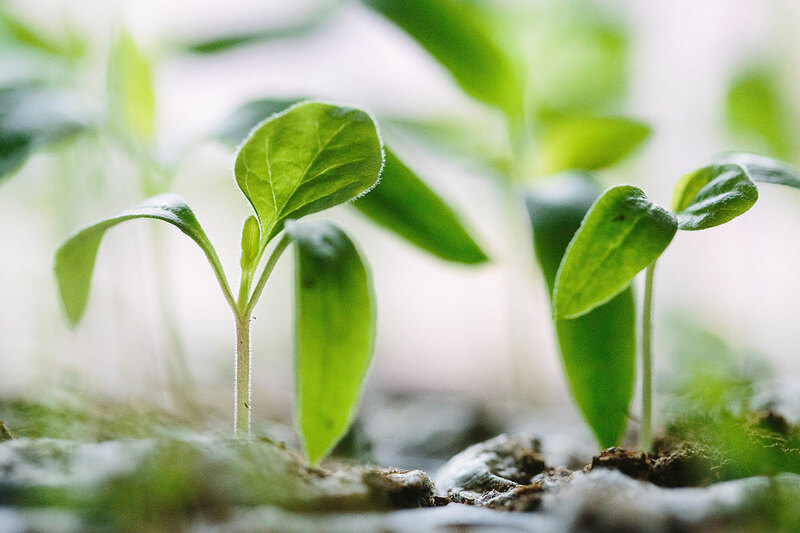 The ownership and management of Sunco all have backgrounds in agriculture, resulting in a special focus for the company, which is to design and manufacture dependable, problem solving products. I would like to start the new year off right by discussing the value of utilizing one of The Andersons’ low-salt, high-quality starter fertilizers and MicroCarb ZMBTM together. These two products go together like peas and carrots! 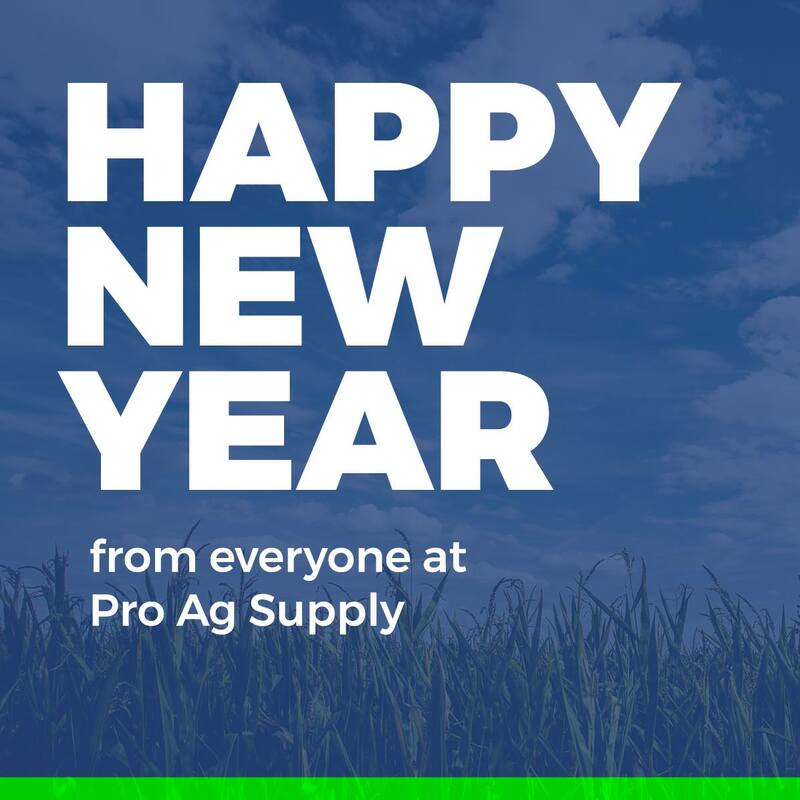 We are excited for everything that 2019 has to offer. To get things started we have launched our all new website. Besides looking great, the new design has a number of features to help visitors to the the site.